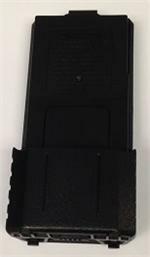 BL-6AA : 6 x AA Alkaline Battery Case for Baofeng UV-5R, UV-5RB, UV-5RE, UV-5R Plus, UV-5RHP, TYT F8, TYT F9 radios etc. 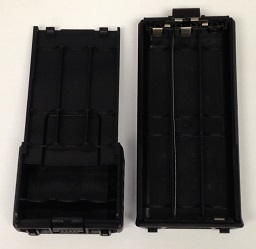 Load with 6 x AA Dry Cells for instant high-watt power. This battery case wraps around the bottom of the radio.